Some places in the world are so idyllic that even the mere mention of them instantly conjures up images of the good life to mind. Australia is undoubtedly one of those places which is why individuals all over the world dream of making a move and starting afresh in this dynamic country. If you are looking to take your skills to the Land Down Under, read on for a complete guide to skilled migration. 1. Understand why you want to move to Australia. Before you start the process of emigrating to Australia, it is essential that you check in with yourself and understand your main motives for making this happen. Not only will this help you with your future steps, but it will also help to maintain your motivation throughout the (potentially lengthy) process. For many people, the idea of moving to Australia is alluring since many of the country’s cities are regularly ranked as some of the world’s most livable locales. Plus, the country boasts a high minimum wage and an exceptional standard of living with plenty of choice real estate options — not to mention that schooling and healthcare are top-quality and accessible to everyone. The lifestyle in Australia is another aspect that attracts expats because not only is it a welcoming and accommodating nation, but also most cities have a wide variety of inhabitants from all over the world ensuring you will feel right at home. That being said, moving anywhere has its pros and cons, so you need to be clear about what you are expecting from your move to Australia and focus on the benefits when you start to get exasperated by the formal process of making it happen. 2. Confirm that your skills are relevant. 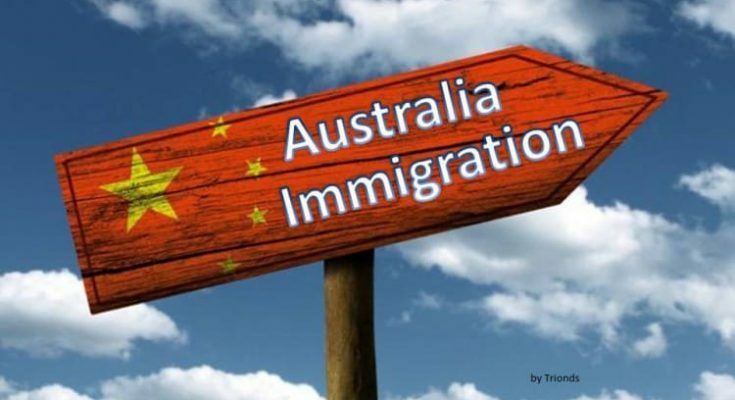 Once you know why you are making a move, it is time to confirm that the skills you possess will likely qualify you for an Australian skilled migration visa. Not all skills are deemed suitable for skilled permanent immigration visas, so your best bet is to check the Homeaffairs.gov.au website to review the listed desirable skills as they often change based on supply and demand. Subclass 189 or the Skilled Independent Visa: For those under 45 years of age who are not sponsored by a family member or an employer. Subclass 190 or the Skilled Nominated Visa: For those who are chosen by an Australian state or territory authority to work as a permanent resident in Australia. 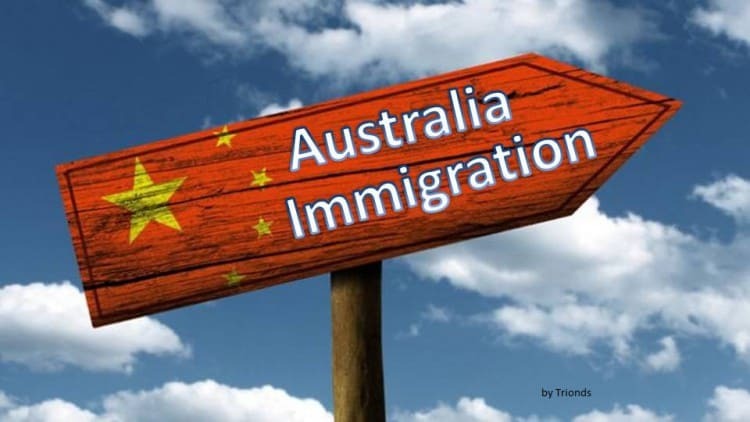 Subclass 489 or the Skilled Regional (Provisional) Visa: For skilled workers with a desire to work in a specific Australian region or a low population growth metropolis. Each of these visas has distinct specifications, but they all require a skills test conducted by a related assessing board. 3. Pass the assessment and prepare your documents. Now it is time to get your paperwork together which is undoubtedly the most time-consuming yet essential part of the process. First of all, you will have to pass the required assessment. Currently, Australia has a point’s assessment that is ascertained through looking at your work experience, age, profession, post-secondary education, and English language proficiency. The rest of the documentation that you will need to provide is going to depend on your profession and employment status. However, generally, you are going to need to submit references from employers, education qualifications, pay slips, tax records, bank statements, and a valid passport. If you pass this step and are considered qualified for immigration, then you will need to submit your Expression of Interest (EOI) which enters you into the pool of qualified candidates. This can take up to 18 months to be approved and doesn’t necessarily grant you a visa. 4. Enlist the services of an immigration consultant. There is no denying that the Australian visa process is complicated and filled with a variety of options and conditions. For this reason, it is highly suggested that you opt to enlist the services of a reputable immigration consultant with years of experience and expertise in successfully applying for these visas. By working with a professional, you are far more likely to have a smooth application process and also far less stress as you will know that the application is being filled out and submitted appropriately. Not only will they assist you in filling in the forms or understanding the instructions, but they will also cooperate with you to guarantee that your application is complete on the first try. This will, of course, increase the likelihood of your application being accepted. Have you ever considered emigrating to Australia on a skilled visa? Why or why not? Let us know your thoughts regarding this topic and any current challenges you are having in making your dream a reality in the comments below!